Higher voter turnout was key highlight during assembly election voting in Gujarat. With emergence of Keshubhai Patel’s Gujarat Parivartan Party (GPP) the battle between BJP and Congress became more interesting. However, most of the exit poll surveys carried out shows clear mandate for Narendra Modi led BJP government to come back to power again. Out of 182 assembly seats, BJP is likely to win 120-130 seats while Congress could grab 50-55 and others including GPP could manage only 5-7 seats. Apart from positive voting for Narendra Modi on the issue of development’ vote split between GPP and Congress also augured well for BJP. 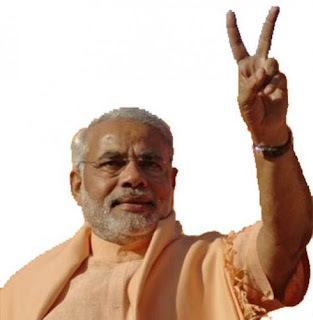 With consecutive third term at CM’s office in Gujarat, one of most influential leader of the country Mr. Narendra Modi could play vital role in national politics in coming future. In all likelihood, the largest democracy in the world would chant “NaMo, NaMo” in next Lok Sabha election.